The LifeStraw 2-Stage Replacement Filter is easily compatible with all LifeStraw Go 2-Stage Filtration Bottle and LifeStraw Universal Bottle Adapter Kit. Simply unscrew the top cap from the bottle and gently remove the filter and discard the old filter. 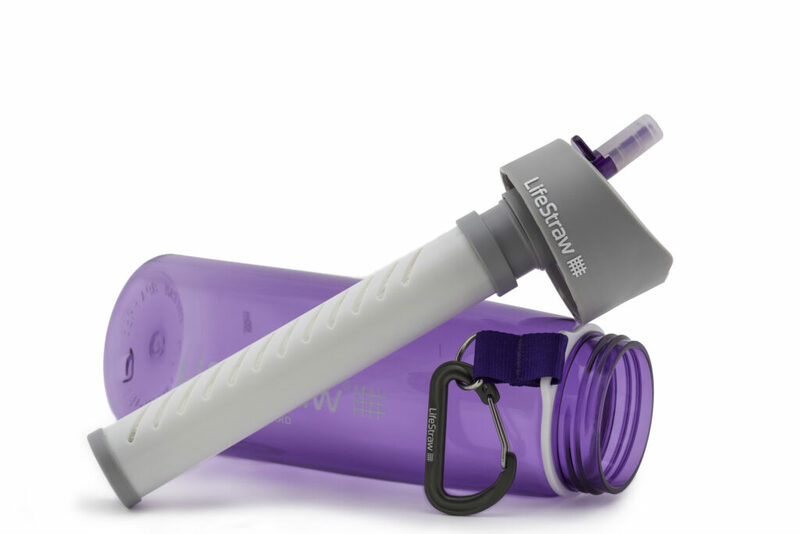 Insert the new filter into the top cap and screw top cap back on to the bottle. 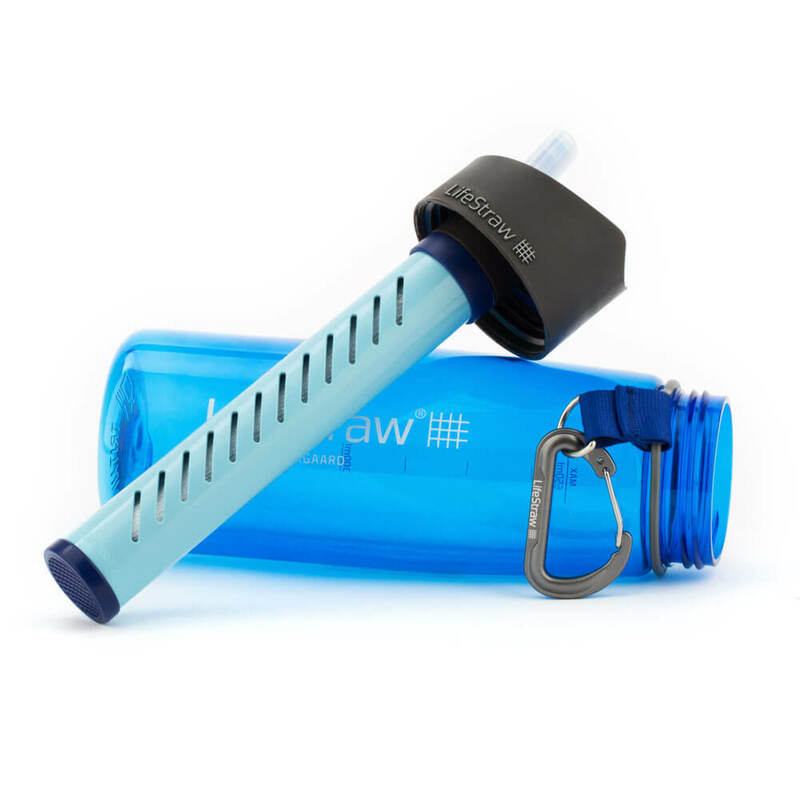 LifeStraw Go and LifeStraw Universal are not included.